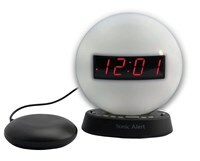 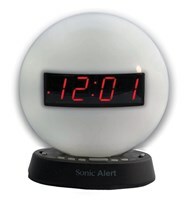 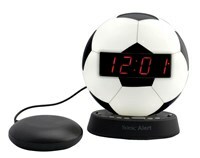 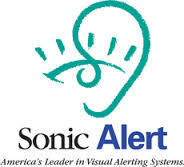 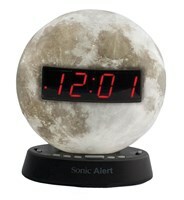 The Sonic Glow Baseball Alarm Clock and Sonic Bomb Bed Shaker will lull you to sleep with peaceful ambient sounds and a soft glow from the dimmable night light. 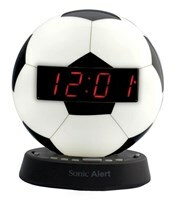 Then get in the game and wake up to your choice of 3 pre-recorded alarms or your own custom recording. 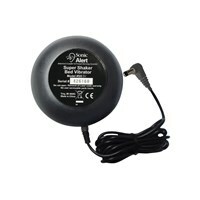 Can be turned up extra loud for the deepest of sleepers. 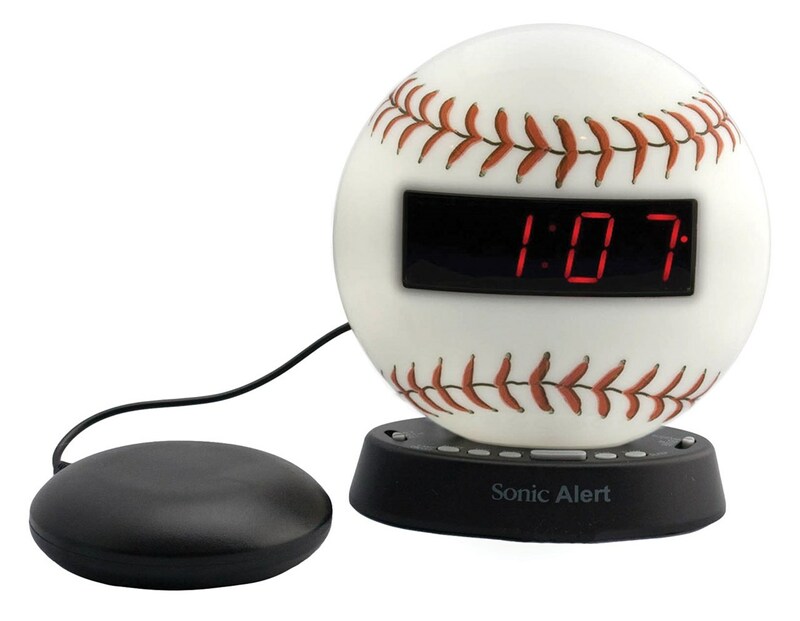 Or connect the Sonic Bomb Bedshaker to really knock you out of the ballpark! 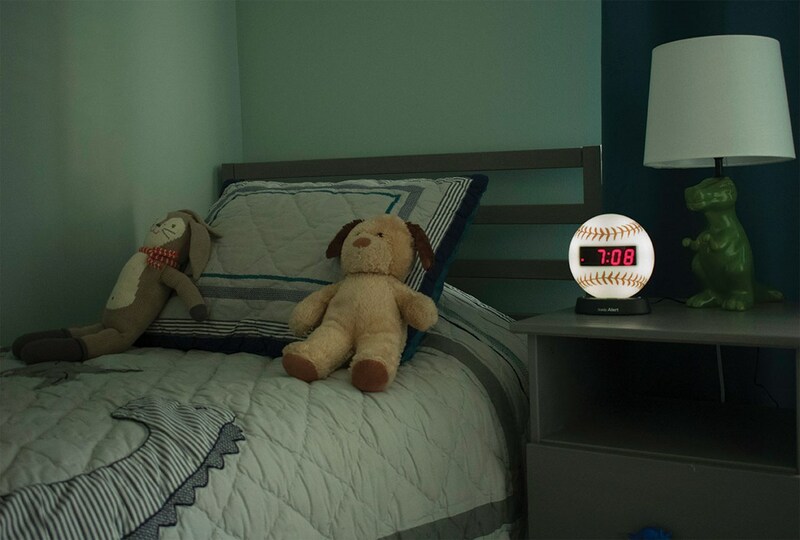 Sonic Glow has a USB charging station for cell phone charging and AUX connection to play your favorite tunes from phone or MP3 player. 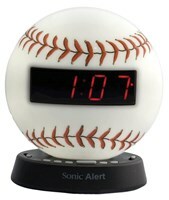 Baseball themed design is fun for your favorite baseball enthusiast.